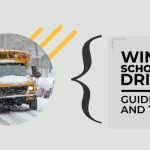 The statistics are unnerving: with over 25 million children travelling to school by the school bus every single day, there are many deaths that occur due to school bus accidents. In all of these, it has been estimated that over 10% of all the deaths were school children, drivers and passengers. These are more than enough to make us learn ways using which we can avoid school bus accidents and keep our children safe. 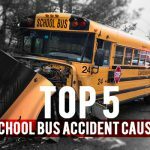 A school bus accident is one that involves a school bus vehicle body or the body of any other bus functioning as a school bus. Almost every parent agrees to the fact that transportation of children to and from the school is safer in the school bus than in a car. However, it is up to every school driver to bear in mind that the school bus shares the road with other types of vehicles. 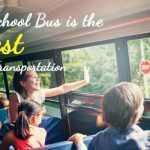 In this article, we have gleaned some precious tips that will help to prevent school bus accidents. • When there are children in the school bus, always maintain distance from the moving vehicle in the front. The driver should be left with plenty of time when the brake lights of the vehicle on the front start to flash. Flashing yellow lights indicate that the bus is preparing to stop. This gives an opportunity for the drivers behind to slow down. 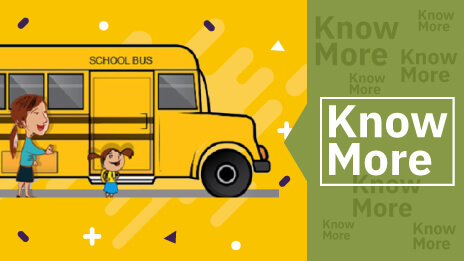 • If the yellow or red lights of a school bus carrying children start to flash, and when the driver extends the stop arm, all the traffic behind must come to a stop. • In case you are on a road that is not divided, do not pass a bus, from either direction, which has stopped to load or unload children. • It is a good idea for every driver near a school bus to be extra alert as one cannot predict the behaviour of children. Drivers of all vehicles near schools should be aware of the lowered speed limits. There have been many cases where children lost their lives in bus-related accidents when walking on the roads. 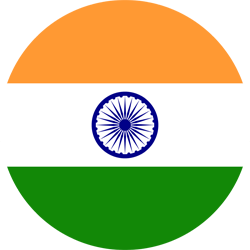 Majority of these children are very young, between 4 and 7 years of age. Many a time, they are hit by motorists that are illegally passing a school bus that has stopped to pick up or drop off the students. Otherwise, they are hit by the bus. Given below are some precautions that will help to keep the children safe. • Ensure that your vehicle does not block the crosswalk. This forces children to move around your vehicle when they want to cross the road. This could put them in the midst of moving traffic. • When your vehicle is in the ‘school zone’, and flashers are blinking, check all cars nearby are stopped and allow pedestrians to cross the roads. • Always make sure that you stop the vehicle whenever a traffic policeman or a school patrol guard holds up a ‘Stop’ sign. • Look out for children whenever your vehicle crosses playgrounds and parks or school areas. Some of the rules that we have seen are for the vehicle drivers and school children who are walking. 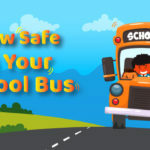 There are also some rules that should be followed by the students on the bus to minimize school bus accidents. • Board and alight from the bus in an orderly fashion. • Be seated when the bus is moving. • Keep head, arms and legs inside the bus throughout the journey at all times. • Ensure that you are seated with your feet placed on the floor and facing forward. • Keep the aisle area free. • Do not distract the bus driver at any cost. • Make use of the handrail while boarding and de-boarding the bus. • Maintain a minimum distance while waiting for the bus at bus stop. • Enter the bus only after it has completely halted to a stop. 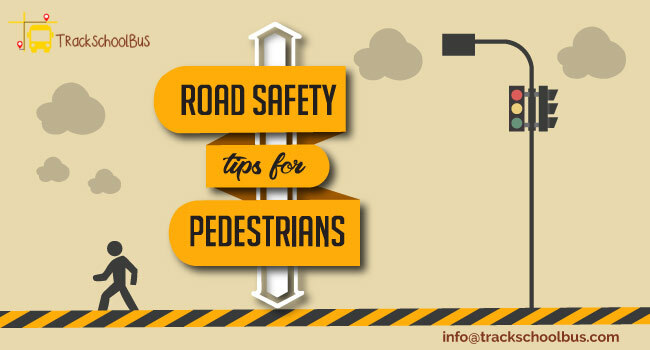 • After alighting from the bus, walk for a distance of at least 10 feet before attempting to cross the road. • No student should cross the road from behind the bus. • You should cross the road only after receiving driver’s signal. 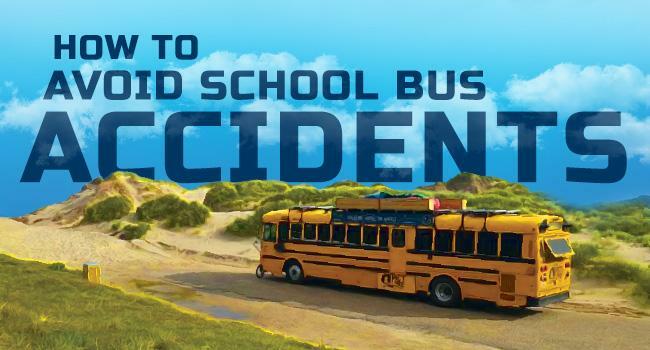 • You should be educated about the safety of the school bus. 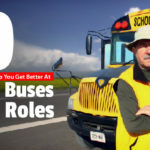 These rules are to be followed when new school bus drivers are appointed. 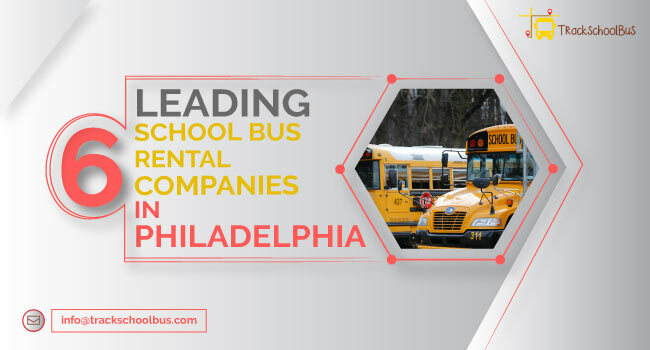 • The school bus driver should be in possession of a commercial driver’s license. He should have an accident-free clean personal driving record. He should also come out free of a drug screening procedure. • The driver should be a friendly person and capable of maintaining good communication. • School bus drivers are expected to eat healthy, take time off when sick and get enough rest on a daily basis. They should completely understand the bad effects of sleep deprivation. 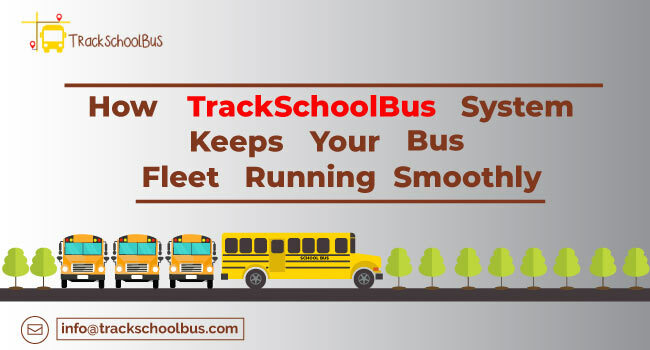 • As far as the school bus is concerned, the upkeep and safety of the vehicle are paramount. It is utmost important to stick to the rules as far as maintenance schedules are concerned. 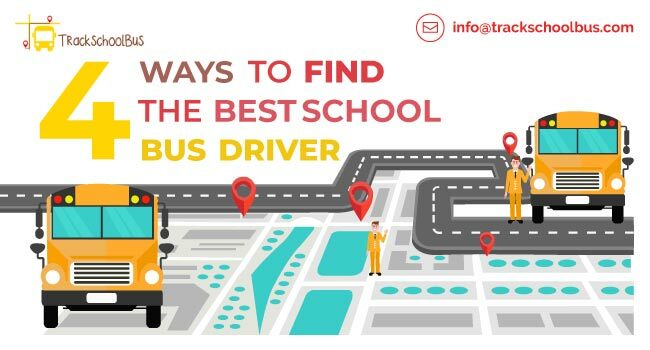 • Drivers should inspect the buses on a daily basis and the vehicle should receive mechanical maintenance. • The bus should undergo a preventative check-up before a long-distance trip. Bus routes should be planned in such a way that they travel through roads that have lower speed limits and have a lot of pedestrian space. Streets that are overcrowded or those that have poor visibility should be avoided. • Ensure that the bus has safe handrails. 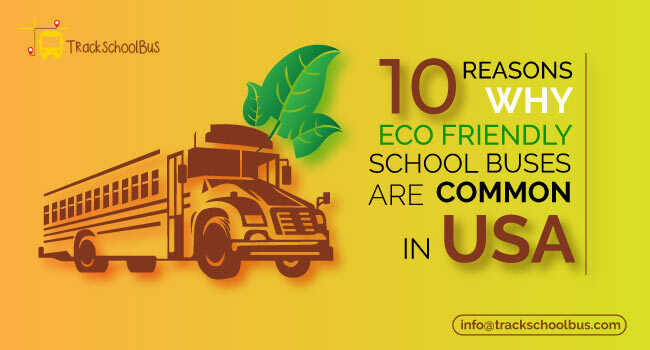 • The schools should not use non-conforming vans to transport children to and from schools. • The bus should not be too noisy such that it is a distraction for the driver. There should be no speaker placed adjacent to the driver’s heads. The driver, helpers, and the public at large should be watchful and vigilant at all times. There is no room for any complacency whatsoever. Only this can help to control school bus accidents. 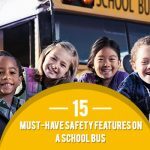 How Safe Is Your School Bus ?